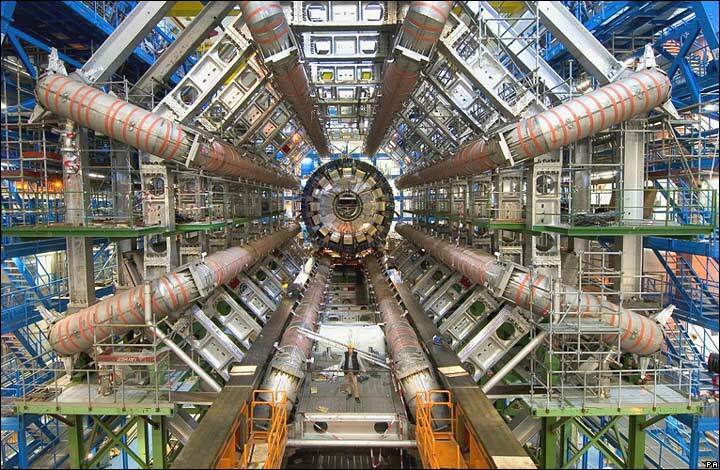 Today CERN announced that they have unambiguous proof of a new exotic hadron. Hadrons are subatomic particles that aid in creating the strong nuclear force that binds atoms together. These new hadrons do not fit in to the current quark model, however, which means that scientists will need to revisit the existing model in order to account for these particles. It’s always really awesome when scientists find out that the universe doesn’t quite work the way they thought it did, because every time it happens humans improve their understand of how things really work. Not only is this weapon super cool, but it can be operated by one sailor and is extremely cost efficient as well. Each round costs $25,000 compared to missiles which range in price from $0.5 million to $1.5 million a piece. As it turns out, there is a link between use of antibacterial soaps and increased bacterial growth. 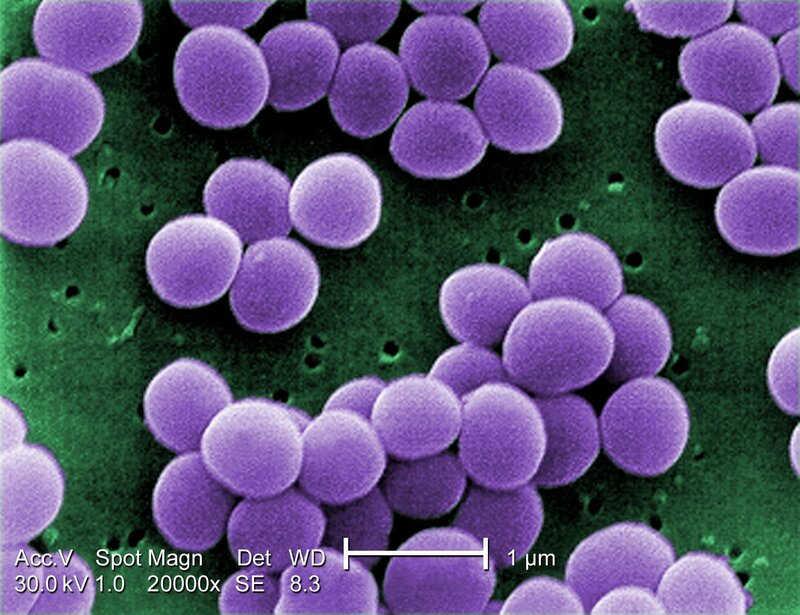 Persons who have an increased level of triclosan have also shown increased levels of Staphylococcus aureus. When the bacteria are exposed to non-lethal doses of antibiotics they tend to latch on to crevices and hide in biofilms. This leads to a corresponding increase in the amount of bacteria present and can cause an increased risk of infection if that person is undergoing surgery. This seems like a particularly appropriate story right now, given that I’ve got some bacteria that are laying me low at the moment. Ever wonder why it always seems that your awesome smartphone or computer starts to fall apart right about the same time that the manufacturer announces a brand new model? If the answer is yes, then you are not alone. The New York Times’ Technology section attempts to tackle this mystery. It turns out there is a very fine line between making a quality product that everyone loves and “planned obsolescence”. Stray a bit too far either way and your bottom line will be taking a considerable hit. It’s reassuring to know that I’m not losing my mind when I notice these things. 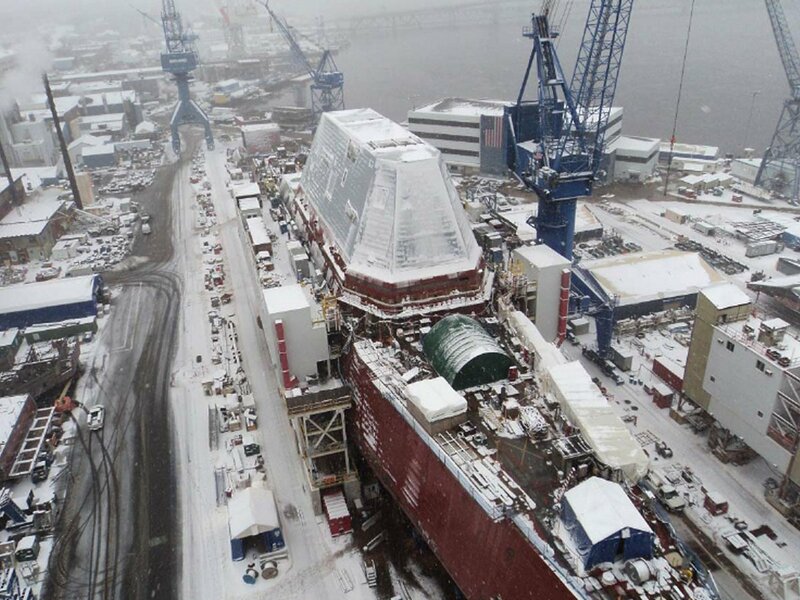 The US Navy’s newest destroyer, the USS Zumwalt, has made its way into the water finally. The Zumwalt, named for former Chief of Naval Operations Admiral Elmo R. Zumwalt Jr., is significantly larger than its predecessor but requires a much smaller crew. While technologically advanced, the design program met with considerable problems and cost a lot more than the original budget, much in the way the earlier Seawolf Class Fast Attack Submarines did. Also like Seawolf, the program was cut down to just three ships. The Zumwalt boasts advanced radar systems, a new 155mm gun, an electric propulsion system, significant computer automation, and a stealth hull. Popular Science finally answers a question I’ve always had about the Apollo missions. What happened to Apollo 2 and 3? We all know about the tragic fire on Apollo 1 and the investigation that followed, but what happened to the next two missions? As it turns out, they never happened. Each of the Saturn rockets to be used was assigned to a mission, and so Apollo 2 and 3’s rockets were never used, due to the massive redesigns following the fire. 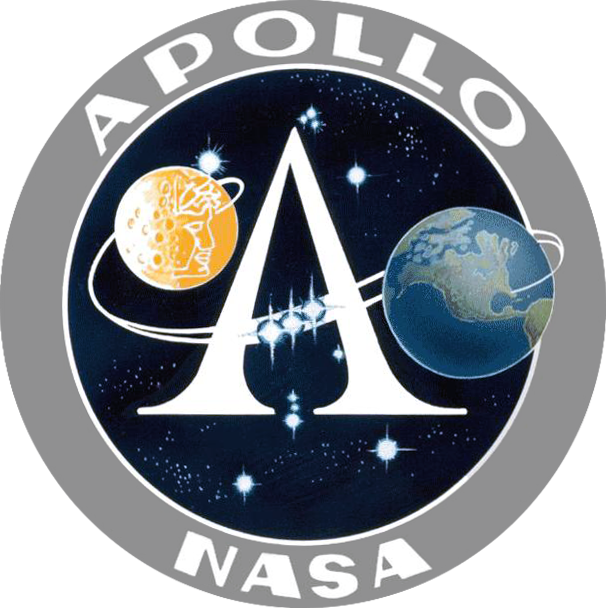 With the introduction of the new and improved Saturn rockets, the mission number was maintained and the next unmanned Apollo flight became Apollo 4. Apollo 4, 5, and 6 were all unmanned test missions that were conducted prior to resuming manned missions with Apollo 7.